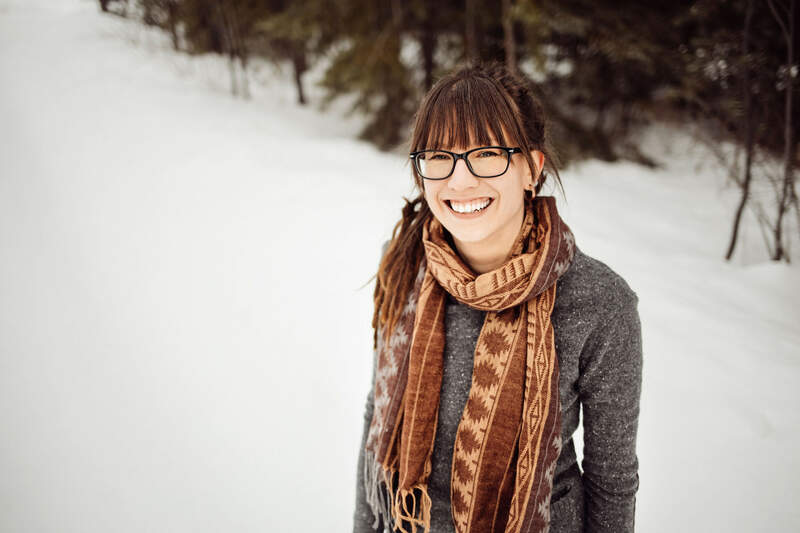 Want to learn about mango butter skin and hair benefits? You have probably heard of shea butter and cocoa butter, but have you heard of mango butter? Mango butter is often found in cosmetics and soaps, as a moisturizing ingredient. 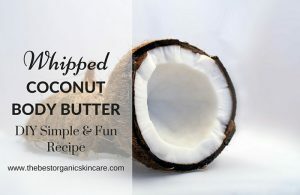 It is an amazing butter to have on hand for making your own body butters and hair treatments. Mango butter is extracted from the de-shelled fruit kernel of the mango tree. Once the mango butter is extracted, it is heated up and boiled to get the right consistency. The resulting butter resembles cocoa butter and has a slightly sweet scent. It is semi-solid at room temperature and melts on contact with the skin. Mango butter is rich on oleic acid and stearic acid. These fatty acids acts as emollients that soften and soothe the skin and hair. It has a high oxidative ability, wound healing and regenerative activity. It is high in antioxidants and Vitamins A, C and E.
Mango butter is quite hard at room temperature, making it difficult to use on its own. 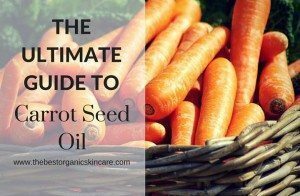 It is often mixed with oils to make it easier to apply. Mango butter has similar qualities as shea and cocoa butter but it’s higher fatty acid content makes it a more intensive moisturizer. It has a lighter feel than shea butter, so if you find shea butter too heavy, give mango butter a try. Mango butter soothes and softens the skin. 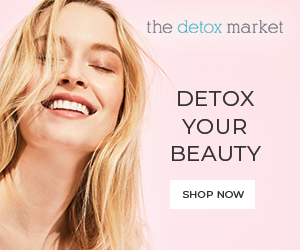 It offers protective effects against UV radiation and helps with rashes, insect bites, eczema and skin irritations. Mango butter helps heal and protect the skin from damage caused by sunburn and frostbite. 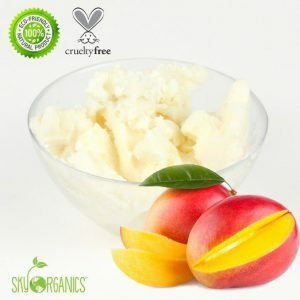 Due to it’s high antioxidant content, mango butter is anti-aging. 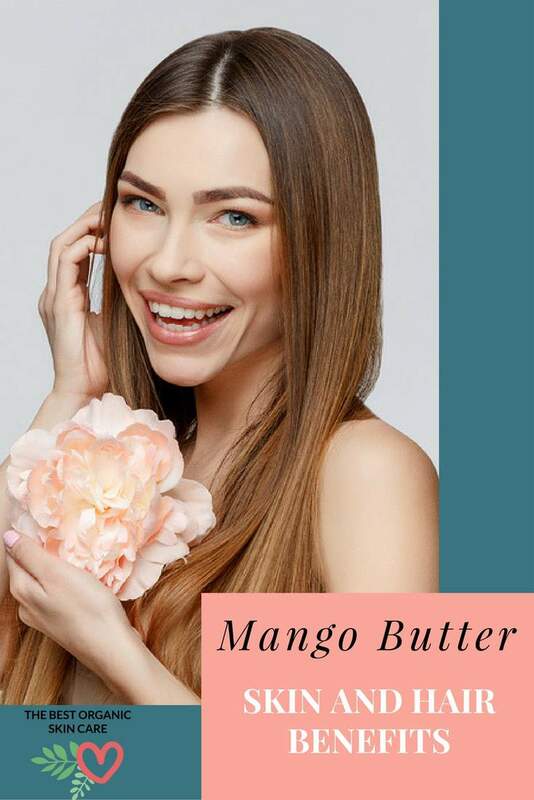 Triterpenes present in mango butter help heal and prevent aging of the skin, reduces the look of lines and wrinkles and helps keep your skin healthy. 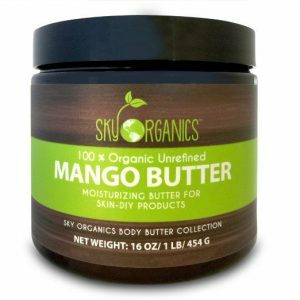 Mango butter is especially excellent for anyone with dry skin. The emollient properties of mango butter make it an excellent hair and scalp conditioner. It protects the hair and scalp from sun damage and keeps hair looking healthy by reducing breakage and dryness. Mango butter provides the hair with minerals and vitamins to help keep it strong and healthy. It will help lock in moisture and control frizz. The vitamins in mango butter can help with hair growth and the regenerative properties of this butter can help repair your hair. Unrefined mango butter contains a higher amount of unsaponifiable matter than refined mango butter, making it retain its regenerative properties. Unsaponifiable matter gives the butter conditioning and moisturizing properties. Refined mango butter will lack scent and color. When a butter is refined, it has been passed through a filtering system and treated with chemical solvents to alter its color, texture, and aroma. Refining also alters the vitamin content and natural properties. It is best to buy unrefined mango butter if you want all of the healing attributes intact. Look for mango butter that has not been hydrogenated or mixed with preservatives, fragrances or other ingredients. This is the mango butter I recommend, it is raw, unrefined and comes from organically grown mangoes. The best price is on Amazon. Heat your mango butter at a low temperature, instead of melting it completely, just soften it enough to work with. This will help you avoid grains. Put it all into a jar. 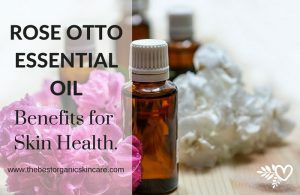 Use on skin and hair as a moisturizer. Place the mango and shea butter in an oven proof glass bowl. Fill a pot with a couple of inches of water and place the glass bowl inside – do not let the water get inside the bowl. Whisk the ingredients over medium heat until melted. Once the butters are completely melted, carefully remove the glass bowl. Stir in almond oil and essential oil. Wait for the bowl to cool and then place in the freezer to chill for 20 minutes. Whip with an electric mixer until you have soft peaks and a creamy texture. Spoon into a glass jar and cover tightly. Store in a cool place or in the refrigerator (should keep for 4 – 6 months). Use your body butter on your skin after a shower, rub in gently. Give your elbows, hands, feet and knees special attention, as they tend to get the driest. Or use your body butter before bedtime to help soften your skin. Do you have any recipes to share? Do you use refined or unrefined butters? Will it clog the pores? Mango butter is not supposed to clog pores. Just make sure you only use as much as you need to hydrate your face without it feeling greasy. If you use too much, it may clog your pores. 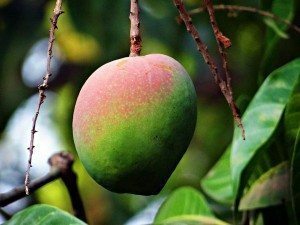 Can I use only mango butter for making body butter? Basically the ingredients of the moisturizer and whipping them.